Las Friday, we had the honor of sharing part of the morning with 7 students from the Summer School of the City of Torrelameu and their instructors. 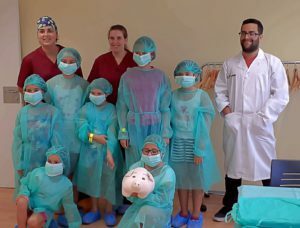 Sara Puy, Alba Boldó and the piglet Gild guided the girls through the facilities, showing them how researchers, teachers and students work, and how we care for our animals. In the operating room, two surgeons from the Arnau de Vilanova University Hospital (Dr. Mias and Dr. Protti) joined them and with them they were able to see and test the equipment, and even with the help of Gild they simulated an anesthetic. 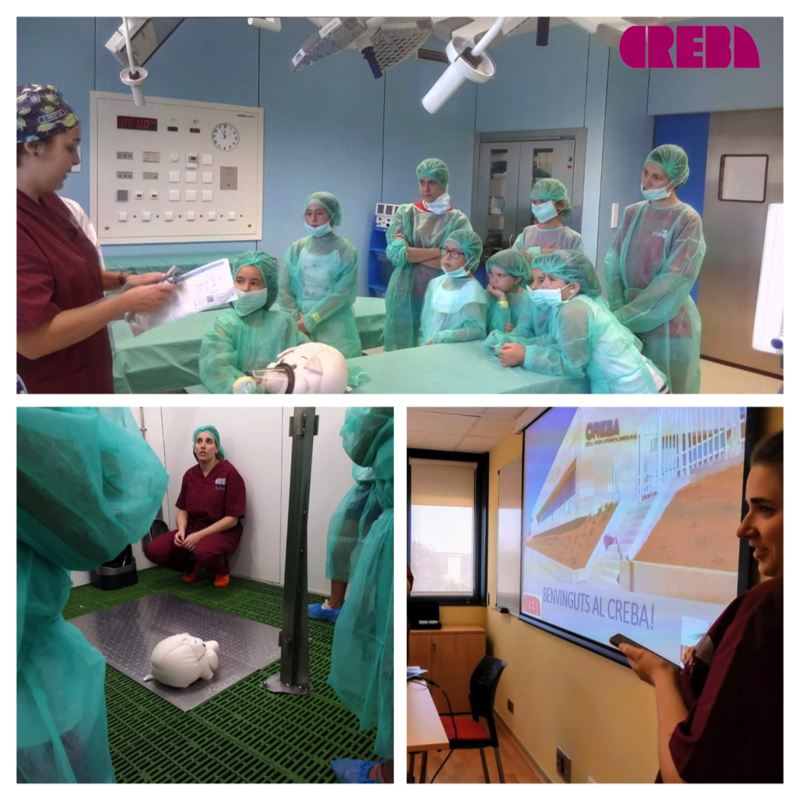 In the previous days, the instructors had introduced the students to the main research concepts, and the visit to CREBA was the highlight of this module. 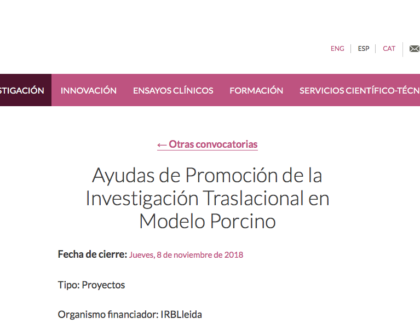 The CREBA and the IRBLleida is adhered to the Transparency Agreement on Animal Experimentation, promoted by the Confederation of Scientific Societies of Spain (COSCE), with the collaboration of the European Association for Animal Research (EARA). 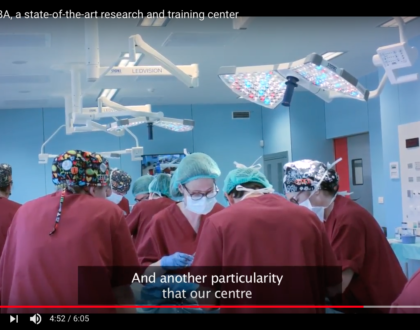 These activities are part of their commitment to generate greater knowledge and understanding in society about the use of animals in scientific research. 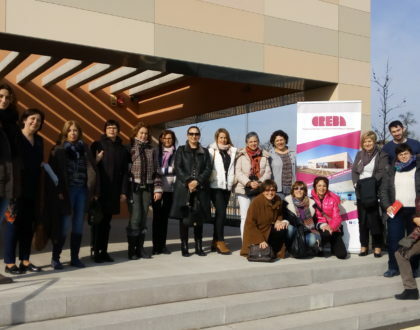 Last days for deadline of the call for projects of IRBLleida!